At Sunbelt Business Advisors, we understand the opportunity and complexities that surround selling or buying a franchise in Milwaukee. If you need guidance and insight on your upcoming franchise transaction, you can count on our team of Business Brokers and Merger & Acquisition Advisors to guide you through the process successfully. Our commitment is to provide business advisory services that stand on the foundation of professionalism, integrity, and confidentiality. We help you achieve a successful sale or purchase, while enabling you to save time and money throughout the process. If you are considering business ownership through a franchise, we provide you with free franchise consulting services. A local franchise specialist can help you evaluate the best business opportunities available to you based on your personal and business goals. 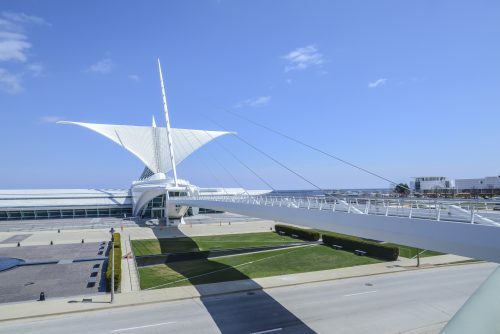 A number of factors must be considered when moving forward to evaluate and purchase a franchise in the Milwaukee area. It’s important to know the right time to sell in your local market. As well, understanding how to enhance the position and value of your business for sale in front of prospective buyers can help you maximize the opportunity to get the highest possible price for your franchise. At Sunbelt Business Advisors, we have the knowledge and experience to help you achieve these goals. We also place your franchise in front of buyers looking for an opportunity just like yours. We do the heavy lifting on your behalf so you can focus on keeping your business running strong until the deal closes. If you are looking to buy a franchise in the Milwaukee area, our team at Sunbelt Business Advisors can link you up with the best opportunities available. We match you up according to your preferences and goals with franchises that also align with your business investment capabilities. You can count on us for the advice and insight you need to move through the franchise purchasing process successfully. Contact our team at Sunbelt Business Advisors to take the first steps toward selling or buying your franchise in Milwaukee.